FREE MyZone belt with the purchase of any personal training package!! Packages include Personal Training or group classes, a MyZone belt, T-shirt, and water bottle. Come in today and find out which Wellness Package is best for you! 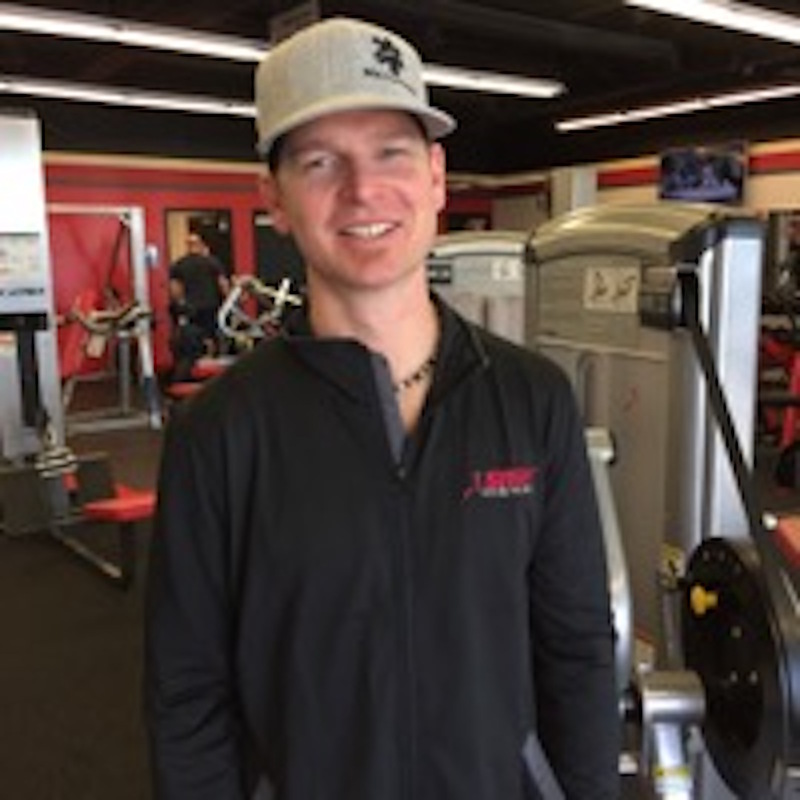 I am proud to own Snap Fitness West Jordan and to be a part of the West Jordan community! Since we have purchased the gym we have been working constantly to make improvements and changes to provide a community based gym where people feel welcome and excited to improve their lifestyle. It is my goal to help people live a healthy life by providing tools and guidance to make necessary changes and get results. My staff and I are enthusiastic and want to help you achieve your goals. Call or email today and GET STARTED! I Love managing this gym, being a part of the community and especially helping people achieve their fitness goals! Let me help you down the path of health and wellness! Call Today, I am happy to show you the gym and get you started with a FREE one week trial pass! 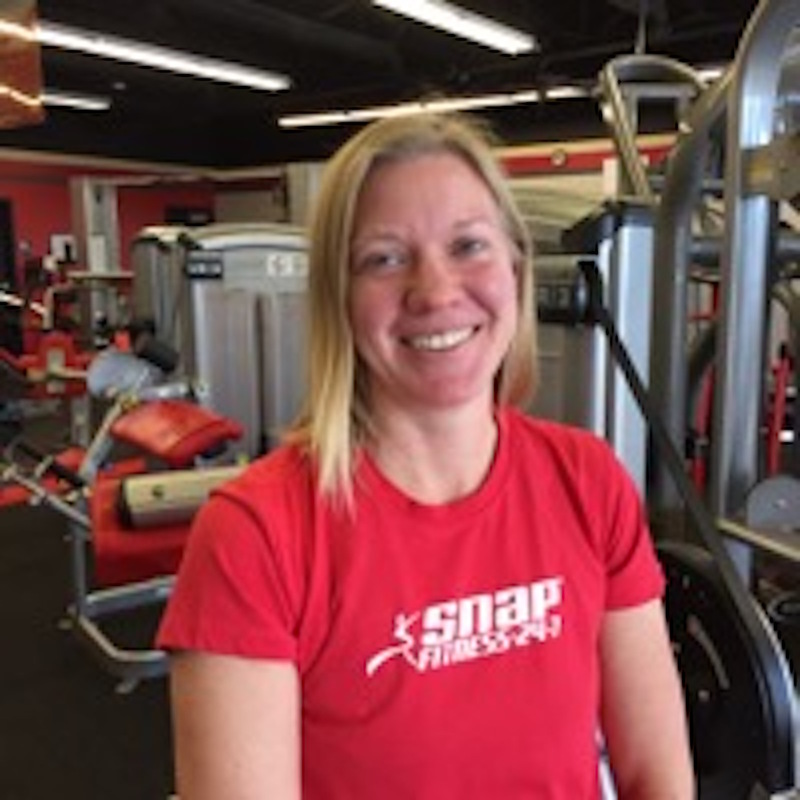 I am an ISSA Certified Personal Trainer with Snap Fitness West Jordan! I have a passion for health and fitness and a passion for helping others! I would love to work with you to help you achieve your fitness goals! 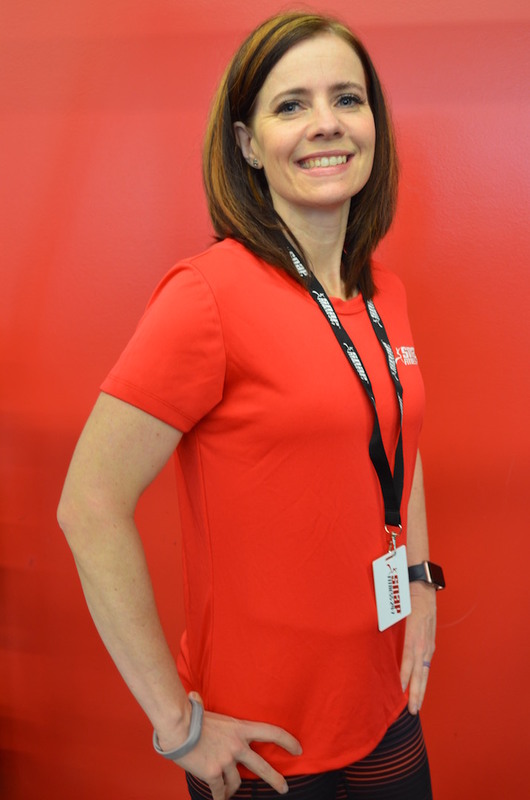 Welcome to Snap Fitness in West Jordan! 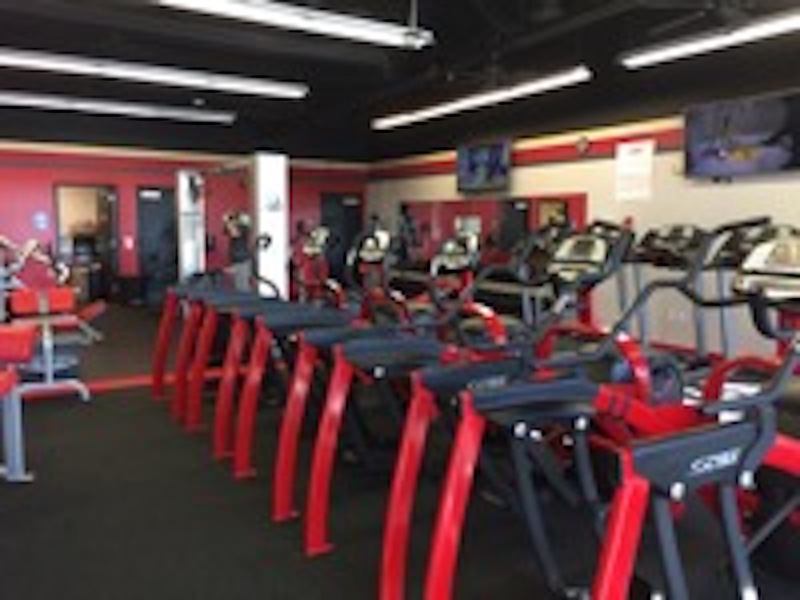 At Snap Fitness we strive to provide a clean comfortable enviroment and we are here to help you on your WELLNESS PATH! We offer a veriety of products to help you GET IN SHAPE! 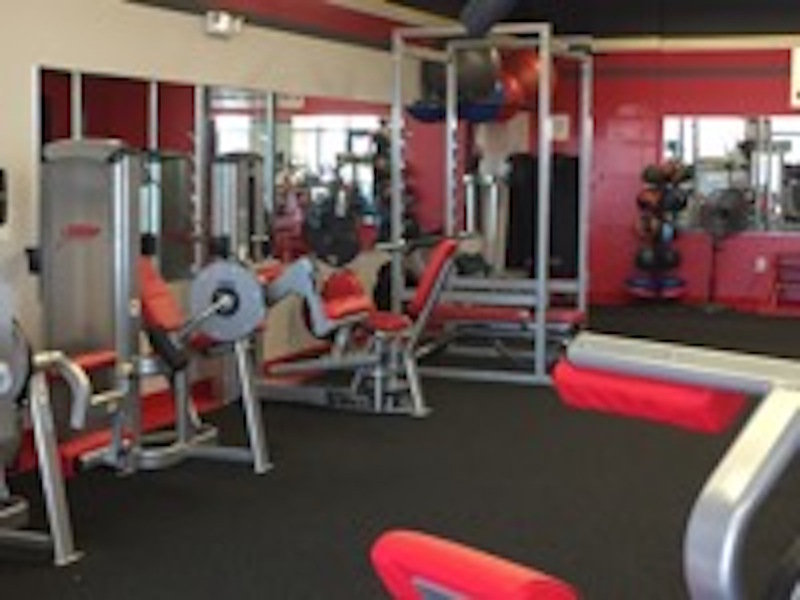 If you're looking for convenient and affordable fitness then you've come to the right place. 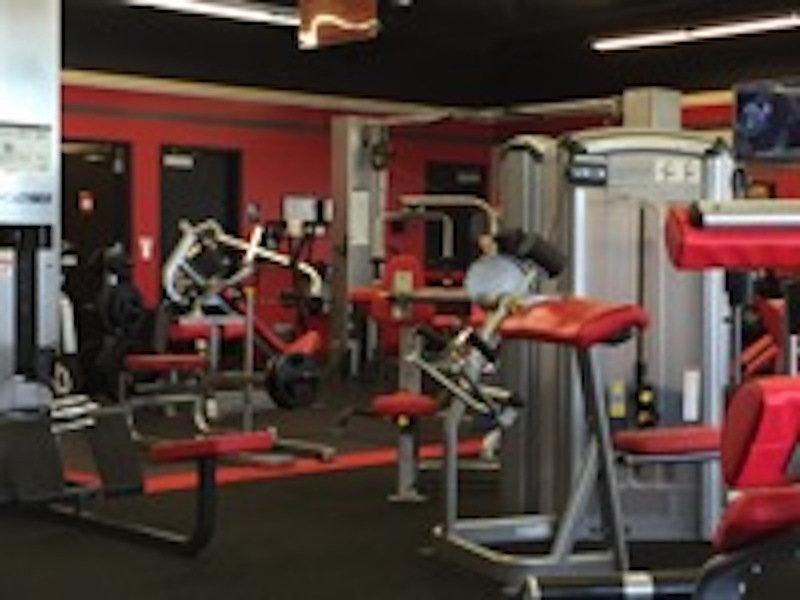 Call to schedule a tour and try out our state of the art Cybex and Matrix equipment or push yourself with our PERSONAL or SMALL GROUP TRAINING CLASSES. Also, new to our gym, MyZone! MyZone is wearable technology to track your workouts! Now offering DISCOUNTED Wellness Packages! Call or stop in to find out which package is best for you! Managers hours vary, Call today to set up an appointment to stop by and start your free 1 week trial.